Cooking With Weed: 5 Recipes From The Best Cannabis Cooking Blogs | Mantry Inc.
News flash, cannabis is a cool ingredient that has a lot of flavor potential. 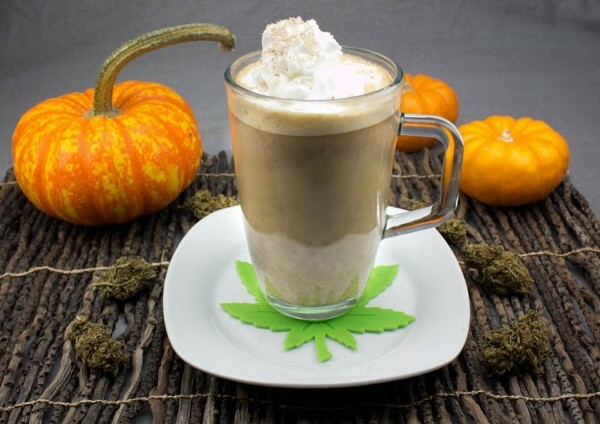 From Pot infused Pumpkin Spiced Lattes to Ganja Butter Gnocchi these cooks go beyond the brownie to rewrite the recipe books. Pesto provides endless opportunity to improvise as cooks can recombine any leaf, nut and cheese with a glug of EVOO and garlic. Kale, Walnuts and pecorino? Yum. 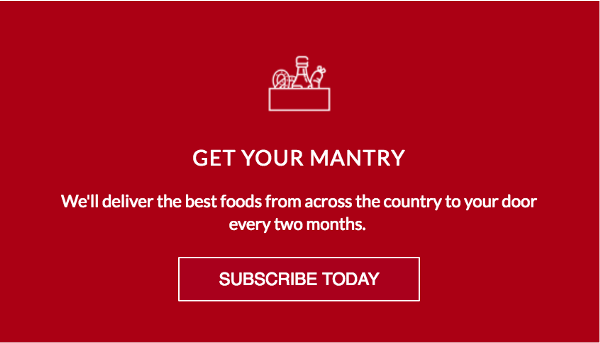 Beet greens, hazelnuts and goat’s feta? Boom. Well, why not Cannabis. Sous Weed (an awesome blog) puts a little extra green in their pesto using fresh leaves to elevate your next ribeye or grilled veggies. 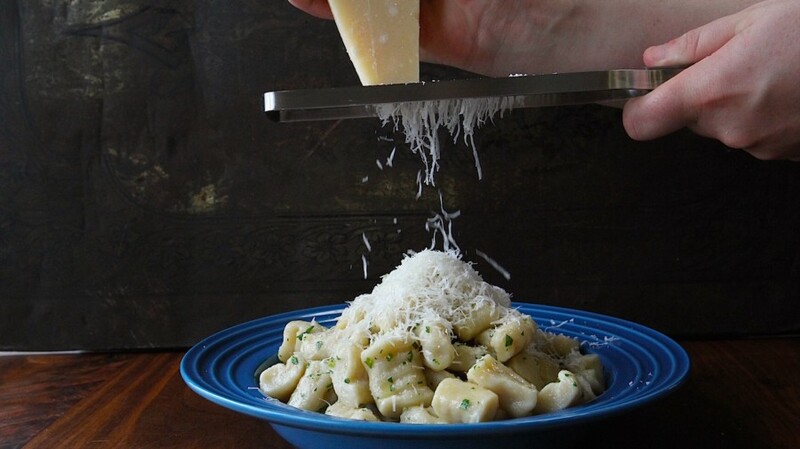 One of the world great dishes is fresh Gnocchi tossed in toasted brown butter and sage. It’s mostly do to the earthy, pungent sage balancing with the fat of the butter and cheese. Well, that’s what makes the flavor profile of cannabis a no brainer in this dish. One of our favorite products in America is Fat Toad Farm Goat’s Milk Caramel and it has a lot to do with the fact that grassiness of the goat milk creates an herbaceous depth to offset the sweetness of the candy. 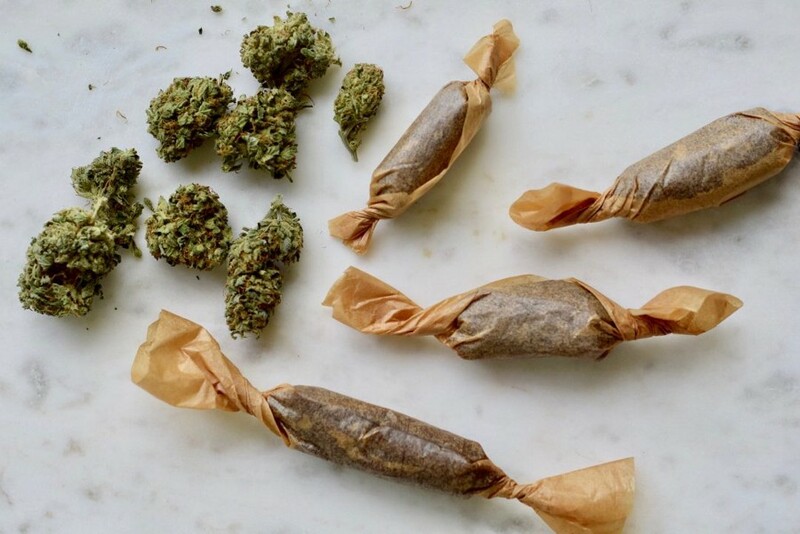 Same thing going on here, Cannabis helps cut the rich caramels and add a new dimension. Laurie Wolf has been dubbed “The Martha Stewart of Marijuana Edibles” by THE NEW YORKER, and is a leader in cannabis eats but most importantly (like everyone on this list) she’s a great cook first. 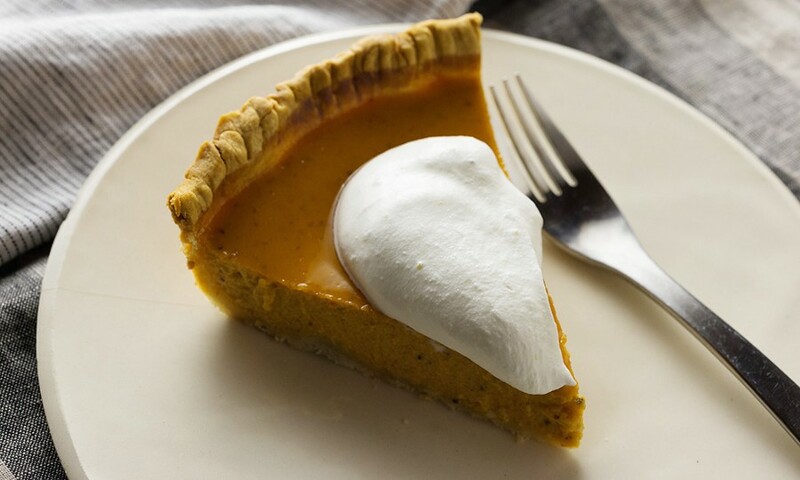 Her blog boasts lots of creative, cool and flavorful recipes but look no further than this slice of pie. From Marijuana infused Avgolemono (Greek Lemon Chicken Soup) to Beef and Bean Chili, blogger Cannabis Cheri is a go-to resource for cooking with cannabis. Her take on this old fall favorite is far from basic. 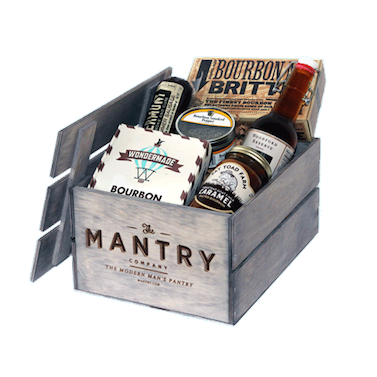 You might like Mantry because we send America's best food products and recipes on how to use them.